and Narragansett, first reported nearly a year ago by the Southwest Chicago Post and which were initially denied by a Checkers spokesman, are turning out to be true, as heavy equipment operators this week starting tearing down the long-shuttered MB Bank building. In an interview with the Southwest Chicago Post, Jennifer Durham--Vice President of Franchise Development for Checkers and Rally's Restaurants--confirmed that construction will begin within weeks, just after demolition is complete. 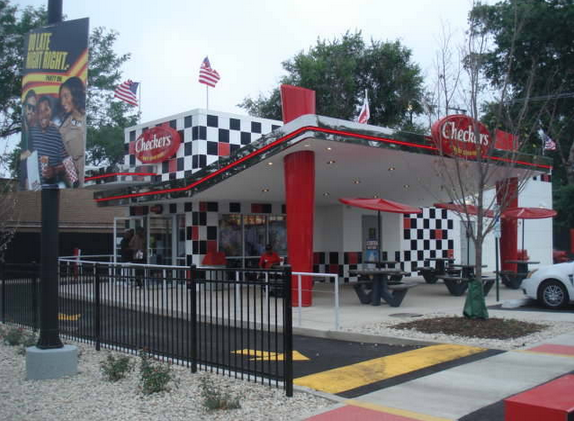 A new Checkers restaurant is expected to open at the site in August, she added. Durham said that the company acquired the site as part of a "bang-up deal" and added that the new Checkers will meet "unmet consumer demand" in the area. The new restaurant will be owned and operated by the company and not franchised, she noted. It is expected to employ 20-30 people, most of whom will work part-time. She said that the company is committed to hiring locally, and that people interested in working at that location should apply online now at checkerscareers.com. The new restaurant will focus on drive-through service and will not have an indoor dining area, although there may be limited outdoor seating under a canopy. Like most Checkers, the one at Archer and Narragansett will be open seven days and open late, most likely until 3 a.m. weekdays and 4 a.m. weekends. The goal, Durham said, is to be open at least an hour after competitors close, and that the restaurant may possibly operate 24/7 at some point. South Side (55th and Wentworth, 87th and Stony Island, and 115th and Halsted), one on the West Side (at North and Kostner), two in the south suburbs (Dixmoor and South Holland), and three in Northwest Indiana (two in Gary and one in Hammond). Long-time residents of Garfield Ridge recall that decades ago, the site was home to a Jack in the Box drive-thru restaurant. Twenty-third Ward Alderman Michael R. Zalewski noted Checker's interest in Archer and Narragansett, moments after he said at a public meeting last October that desirable food establishments like Corner Bakery will not locate on Archer, because there are no suitable corner properties available. 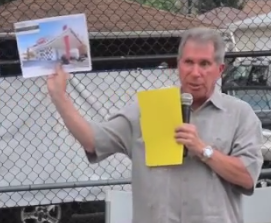 Didnt they have one on Cicero ave that failed? How about a starbucks or panara? Lot has been vacant for years cause the owner wants to much for the land. Do your research before you comment. Just a place where the kids from Kennedy High School can hang out. This is not good! This corner is already heavily congested in the am and pm rush. 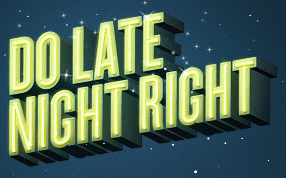 The late closing hours will only attract the late bar patrons around the area.